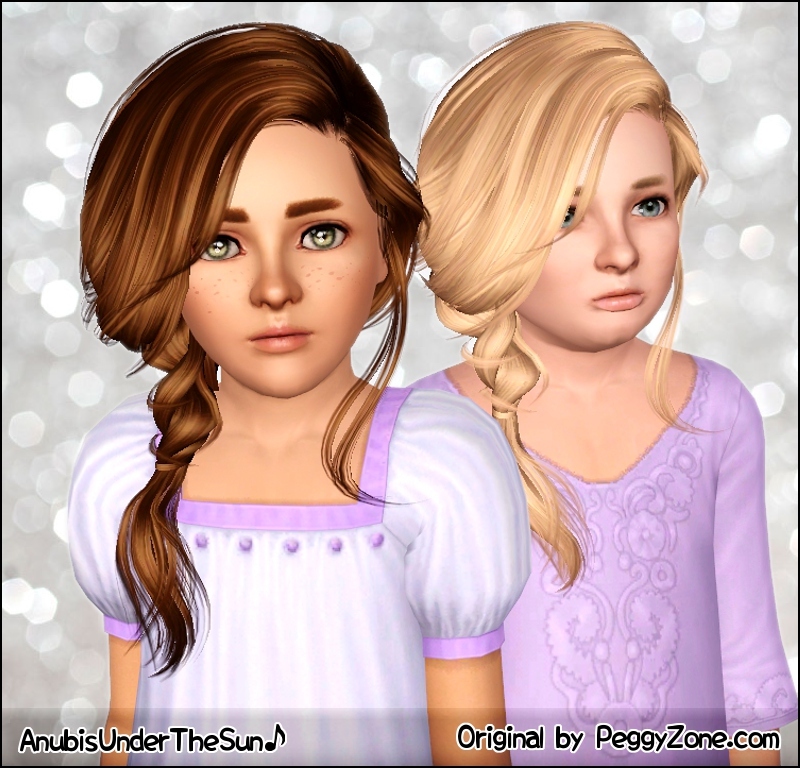 ~ This retexture works for child, teen, young adult, adult and elder female sims. ~ Morph states and breast slider compatible. - I Don't Take Any Credit of The Mesh Itself. - Please, don't redistribute. Give credit to Peggy and to me. 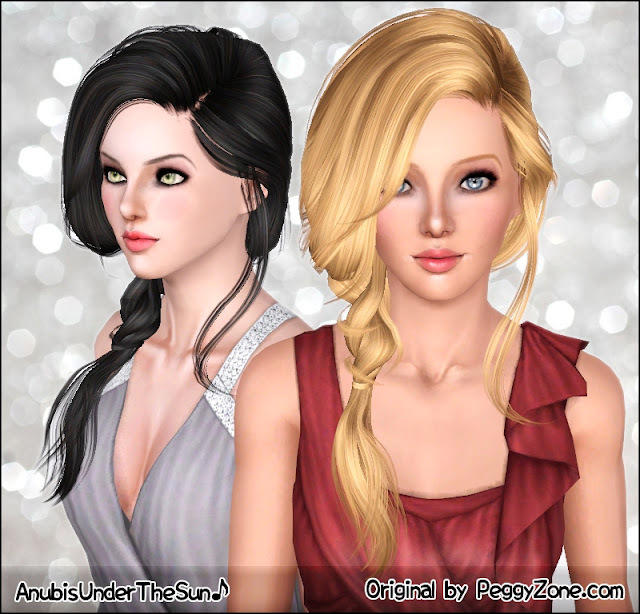 Thank you for fixing the breast slider issue! That was so fast! Thank you. As always I love your retextures and I can't live without them. Thank you^^ As always wonderful!!! does this included the mesh ? thank you for free downloads! they are wonderful! 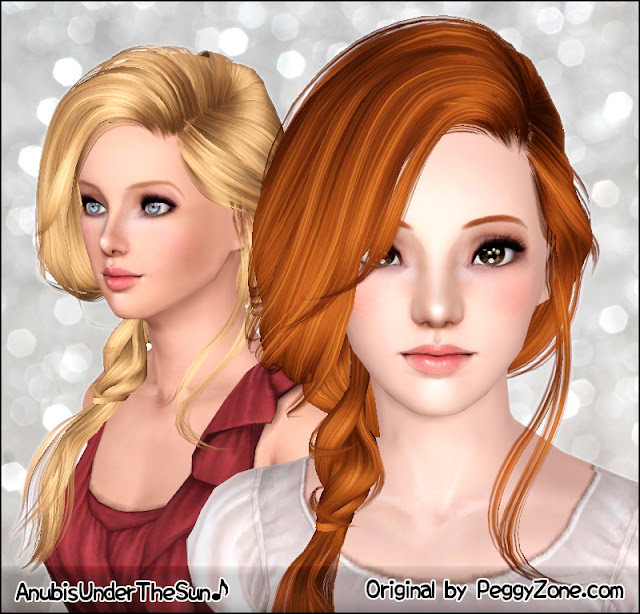 nice hairstyle, I would recommend people to download as it is perfect on your Sims!